The vibrant area of the Bo-Kaap, formerly known as the Malay Quarter, is the oldest residential area in Cape Town. With its brilliantly coloured homes and cobbled streets, it’s also one of the most photographed areas in the Mother City. 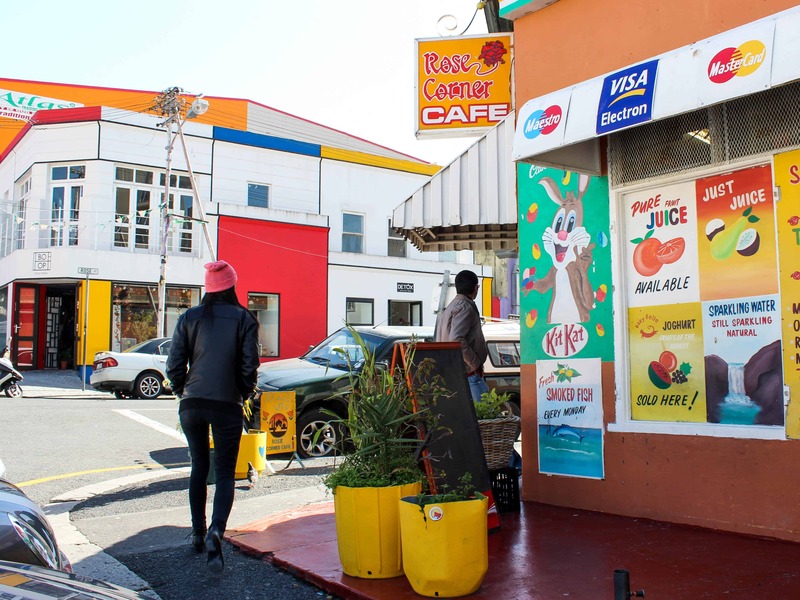 Renowned for serving the best Cape Malay food, the Bo-Kaap Kombuis is an institution. Their Masala Steak Sandwiches are unbeatable and their views of the city and Table Mountain are simply phenomenal. For one of the best butter chicken dishes this side of the equator (and other spicy treats), visit Biesmiellah in the Bo-Kaap. They also serve everything from braai platters to North Indian curries so you’ll be spoilt for choice. While this Café might not be the place to sit down for a meal, people travel from far and wide for their “warm worsies” (hot, pink sausages) and traditional koesisters (the round, spiced Cape Malay answer to a doughnut). They also sell a variety of other café-type items and spices. This is a little slice of heaven for those who love décor, design and modernism. Stepping into the doors of The New Modernist is like walking straight into a home magazine; curator Emma De Crespigny has created a space dedicated to modernist furniture and design. It’s a fresh approach to a vintage store that will have you dreaming of redecorating and leave you inspired. The Diamond Gallery offers one of the most exclusive diamond and Tanzanite experiences in Cape Town. Visit their showroom and South Africa’s only Tanzanite emporium to buy a timeless keepsake. Book with their warm and welcoming team who will answer all your questions and show you the best of the best of their jewellery and gems. It doesn’t get trendier than this local design collective selling exceptional local design items, Deluxe Coffee and Detox Juices. See and shop items from 10 local designers, from beautifully crafted gold and silver jewellery to colourful African print backpacks and shirts with Afrikaans sayings on them. This family-owned spice emporium is where you’ll find every flavour you’ll ever need (and ones you never knew you needed). Established in 1946, Atlas Trading is managed by brothers Shouket and Wahab Ahmed who bring wholesale spices to the community and public at a great value. The traditional art of beading is being modernised by the crafters at Monkeybiz, who are using beadwork as a way to uplift themselves and their communities. You’ll find the perfect keepsake, souvenir, or heirloom here in their beaded artworks, available in all the colours of the Bo-Kaap. Scootours takes you on an adrenaline pumping trip down Signal Hill all the way to the Bo-Kaap on a big-wheeled scooter. Powered only by gravity and momentum, this is an exciting way for the whole family to see the city. Once you arrive in the Bo-Kaap you’ll be whisked back up Table Mountain for your second trip down. 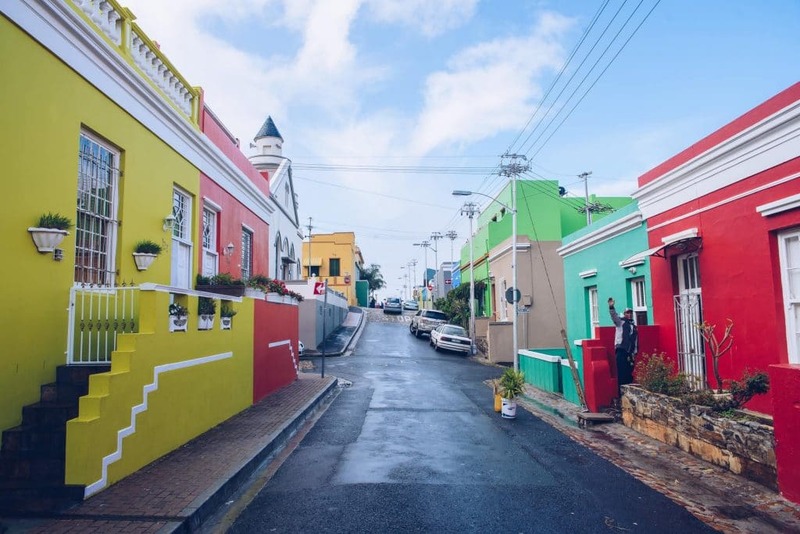 The Bo-Kaap has a rich and fascinating history, and many residents are descendants of slaves from Malaysia, Indonesia, and various African countries, who were forcibly brought to the city in the 16th and 17th centuries. The Bo-Kaap Museum itself is an important landmark: the building dates back to the 1760s and is one of the oldest in the neighbourhood. Among other things, the museum recreates the life of a typical Malay family. Discover the food and lifestyle of the community in the Bo-Kaap when you attend the Bo-Kaap Cooking Tour with your hands-on guide Zainie (from the video above). From folding samoosas and making rotis, to mixing spices for a perfect traditional Cape Malay Curry, you’ll learn and taste a whole lot. 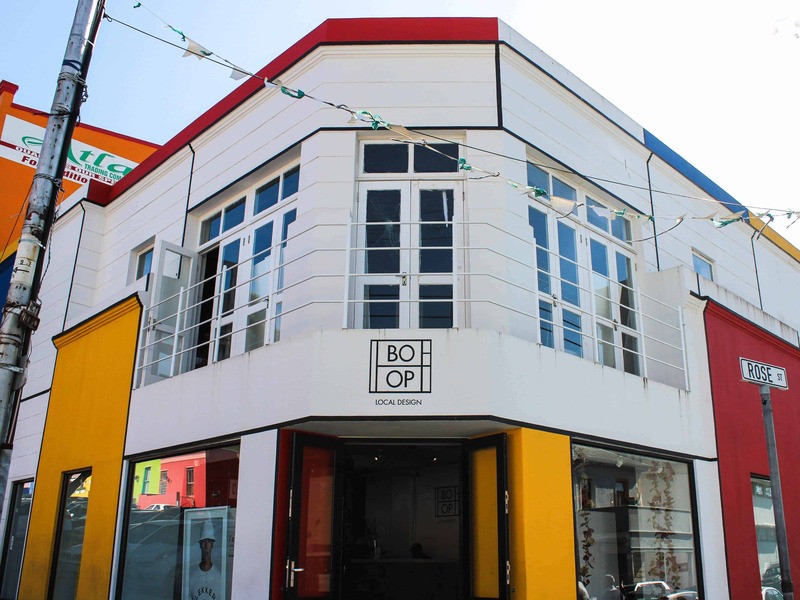 You’ll also experience a day in the life of the Bo-Kaap community, and end off with your lovingly prepared lunch. We can also highly recommend the Cape Malay Cooking tour with Cape Fusion Tours, which includes a visit to Truth Coffee, the District 6 Museum and an informative walk-about through the neighbourhood. You’ll also meet members of the community and be invited in to cook some delectable traditional items. Starting at the Bo-Kaap Museum, this 20-minute Audio Tour is guided by Shereen Habib, whose family has lived here for almost a century. Take a leisurely walk as she guides you on a deeply personal loop through the historical heart of this area. With her help, you’ll soon see why this place is so close to the hearts of thousands of people across the world. Cycle through the city, including the beautiful Bo-Kaap, on an electric bike from Pedego when you join Bye Cycle Tours for a morning of exploration. Their electric bikes, also known as “ebikes” are like traditional bicycles, but with an added motor so you can let the battery do all the work up one of the Bo-Kaap’s intimidating hills. Read more about the history of the Bo-Kaap here.